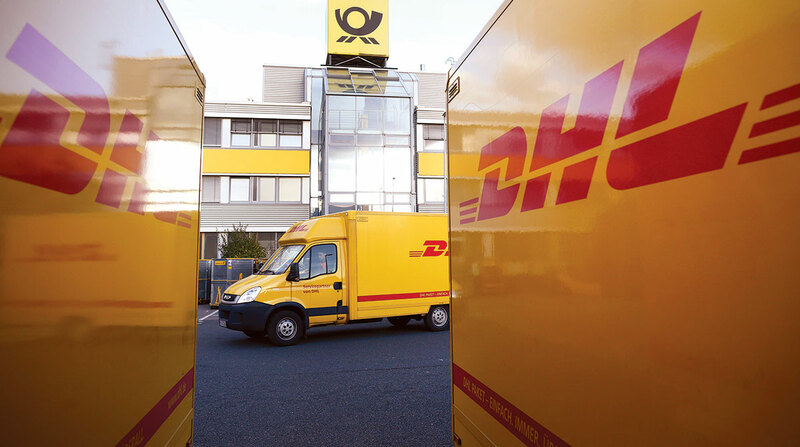 Logistics giant Deutsche Post DHL Group launched the Global Trade Barometer, an index designed to present the current state of global trade and provide insight on movement in the next months. The underlying value of the Barometer is created from DHL logistics data that has been evaluated using artificial intelligence. The Barometer is based on import and export data for a variety of commodities that show industrial production trends. These can include name brand clothes, car parts or touch screens for mobile devices, DHL explains. Index sources include aggregated market data from air and containerized ocean freight in seven countries accounting for 75% of world trade. An index value above 50 indicates a positive development while below 50 suggest a drop in world trade. Testing of the index against historic data shows a correlation between its value and real containerized trade, and the Barometer provides a three-month forward-looking estimate. The Barometer value for January is 64, indicating growing global trade in the current quarter. However, that value is below those calculated for previous months, meaning that growth may be losing momentum. DHL reports this mixed indication is due to Chinese and Japanese trade slowing while prospects are improving for India, South Korea and Great Britain. The Barometer was developed by DHL and Accenture and will be published quarterly. Accenture will provide data modeling and predictive analysis to forecast future trade trends.